Target has the Party PopTeenies - Mega Party Surprise Set on sale for $19.99, half off the original amount of $39.99. 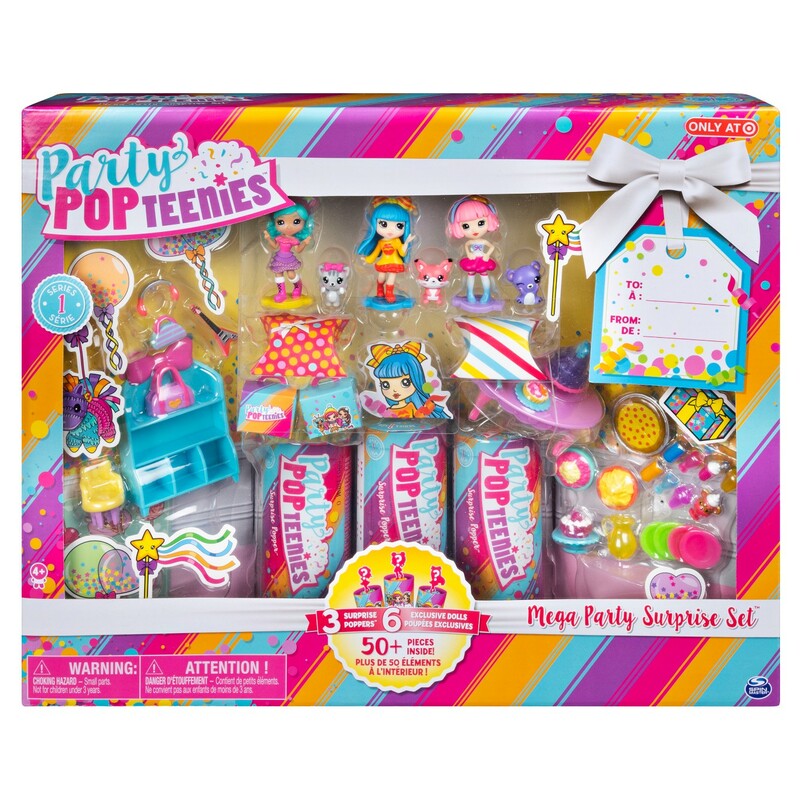 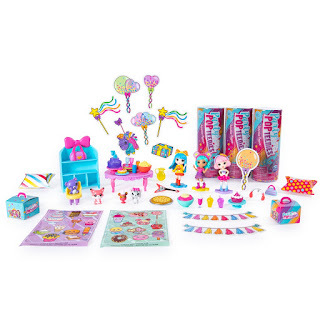 The Mega Party Surprise Set contains over 50 pieces, including six exclusive dolls, three pets, furniture, party accessories and tasty treats! This set has everything you need to throw a fabulous bash!